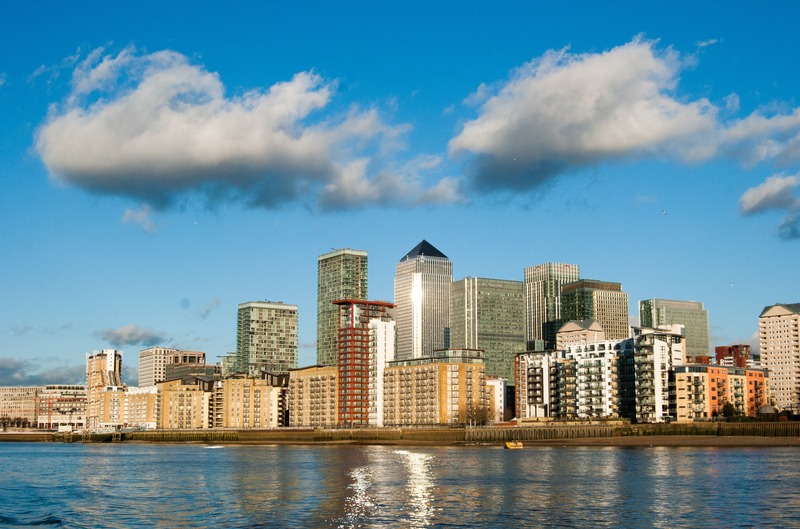 Ten years on from the collapse of Lehman Brothers, we are all still living in the shadow of the global financial crash. 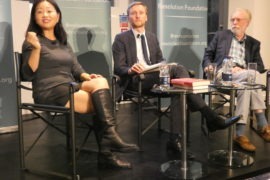 Each week brings new headlines on the political and economic challenges developed countries face, but despite the depth of the economic crisis, new ideas and new approaches have not driven big public policy shifts. Are there new ideas and approaches out there? Or should we learn lessons from older ideas and answers? 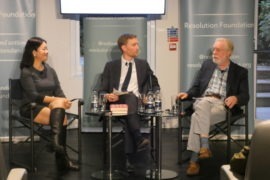 On October 8th, the Resolution Foundation held a joint book launch with two leading economists to discuss these issues, drawing on insights from their respective books. 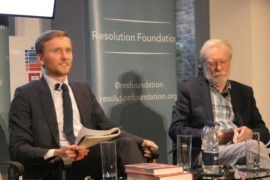 Paul Collier, Professor of Economics and Public Policy at the Blavatnik School of Government, University of Oxford, discussed his new book, The Future of Capitalism: Facing the New Anxieties. In it, he outlines how the economic, social and cultural rifts that threaten our societies can be healed, and how capitalism can be fixed. 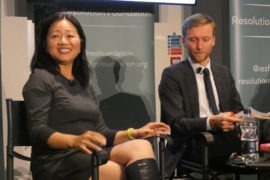 Linda Yueh, economist, broadcaster and author, looks for answers in history: her new book, The Great Economists: How Their Ideas Can Help Us Today, sets out the key insights offered by the discipline’s leading thinkers, and how these ideas could be applied to current challenges.